GOBBLE GOBBLE! REEFER RATES HAVE INCREASED! In anticipation of Thanksgiving, we have seen increases in the reefer rates. 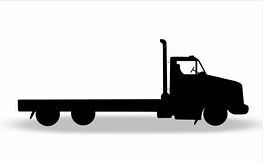 The good news is with diesel prices on the decline we have seen competitive rates with van and flatbed trailers. Capacity still remains tight with shippers looking to move shipments before the holidays. With your demand this high please consider reaching out to trusted freight brokers with suggestions on fulfilling your freight needs. As always, please reach out to me at ray.mcdonald@insurelogistic.com with any questions you may have.